Are you wondering about the best method of memorizing social security numbers? Your SSN is a number you have to refer to over and over again, and so you probably waste a lot of time looking for your card, pulling it out, and putting on your glasses, before finally reading it. Perhaps, you don’t have your card with you when you need it. Memorize it and you’ll have it whenever you need it. The best method of memorizing social security numbers is by using the phone spell mnemonic. Don’t be afraid of the word mnemonic. 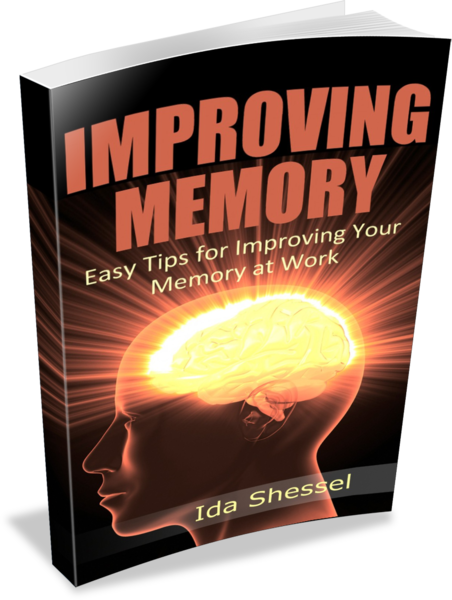 A mnemonic is just a memory aid or device, like a rhyme, a song, or a formula. The phone spell mnemonic or system is very easy to learn and use — and is described on www.rememberg.com. The principle is very easy. On the digits of your phone you find letters. You simply match every letter to the digit. That’s it. The figure below shows the mapping. As an example, we will transform the words Mnemonics with the phone spelling system. So, Mnemonics will correspond with the number 663666427. When you need to remember the number 663666427, it is sufficient to memorize the word Mnemonics. In reality, you would work in reverse — start with the number and then find a corresponding word. For long numbers it’ll be easier to split them up into 2 or 3 words. You could even create a short 3-word phrase. The article goes into a more complex example here, and then ends with this caution. The digits 0 and 1 are, unfortunately, not used. You can also use this method for memorizing other long numbers, such as credit card numbers, student ID numbers, phone numbers, passport numbers, and so on. It is the best method of memorizing social security numbers — provided, of course, they don’t contain any 1′s or 0′s. What is your experience using the best method of memorizing social security numbers? We’d love to hear from you in the comment section below.